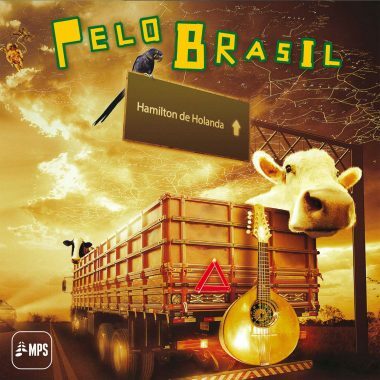 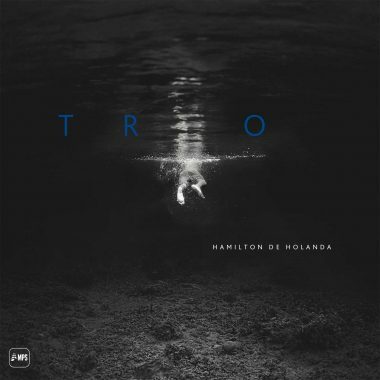 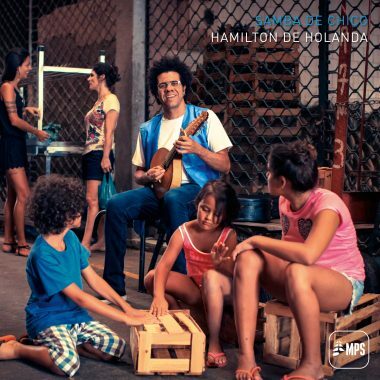 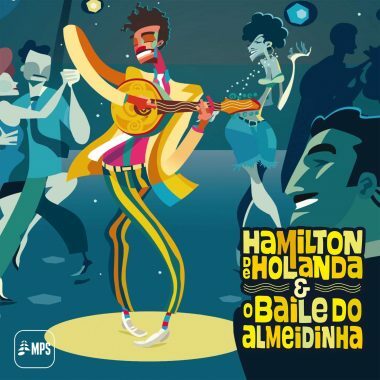 Released by the Hamilton de Holanda Quinteto in 2010, this album has a distinct jazzy feel. 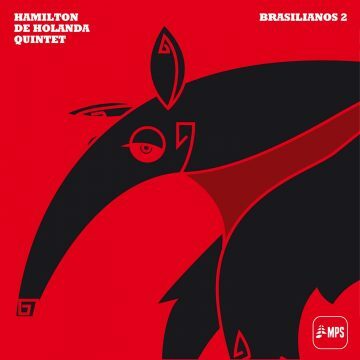 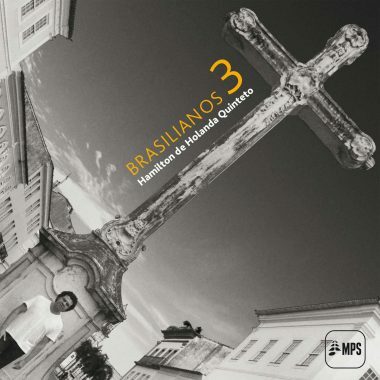 Hamilton is accompanied by Daniel Santiago on guitar, André Vasconcellos on bass, Gabriel Grossi on harmonica, and drummer Márcio Bahia who during many years played in the band of Hermeto Pascoal. 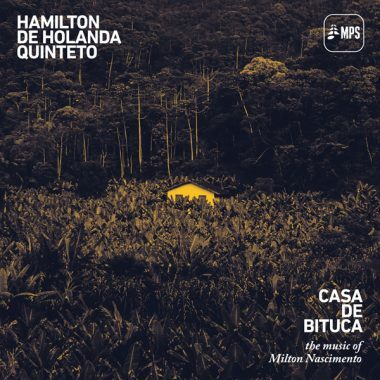 Hermeto, of course, is a household name in jazz. 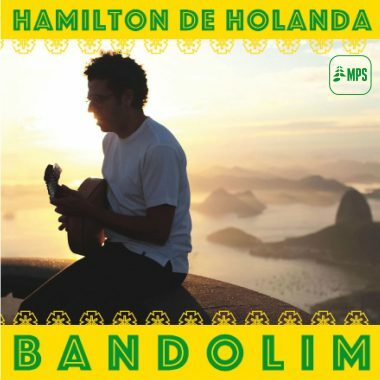 All the songs were written by Hamilton de Holanda.  It's a work bursting with energy which underlines that the chemistry between these musicians is simply awesome.